It's officially December, and from now on I am Christmas wild! I've already done a Christmas decorations haul, but can never resist cute new decorations, so here are a few I've picked up recently. 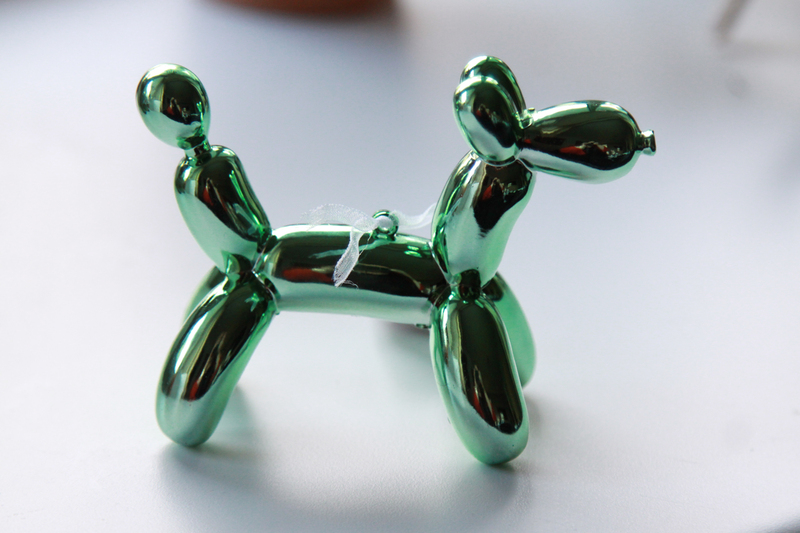 I already have this adorable little balloon animal dog in pink, and had to get him in green too. Too cute to not buy! These first few baubles are all from Adsa who have such a good Christmas range in, and all of them cost £2 each. As a cat lady, this little cat had to come home with me! 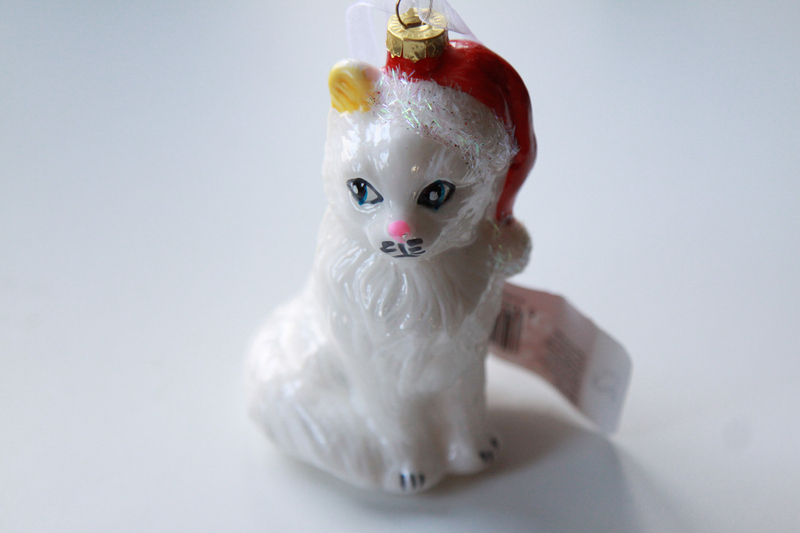 It's in the style of a traditional glass bauble, and so just precious. 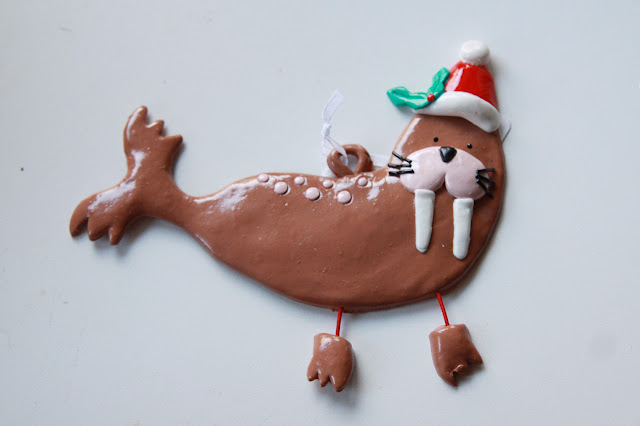 My youngest step son fell totally in love with this walrus when he saw him in Asda, so I had to go back and get him for him! It's a baked style decoration, so almost has a slightly homemade feel to it that I love. My amazing Nanna got my these from Paperchase via ASOS. These are so cool! 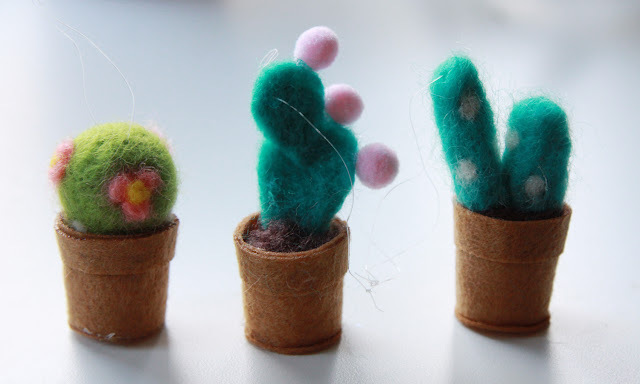 Little felt cactuses, so very very me. Aren't they just the sweetest? The invisible string on them isn't the best, I snapped one of them right away with my Hulk hands, but I jobbed a fix together for popping them on the Christmas tree. These were £8 for all 6 which I think is a great price. My next Christmas decorations blog will be the actual tree, because it is up now! 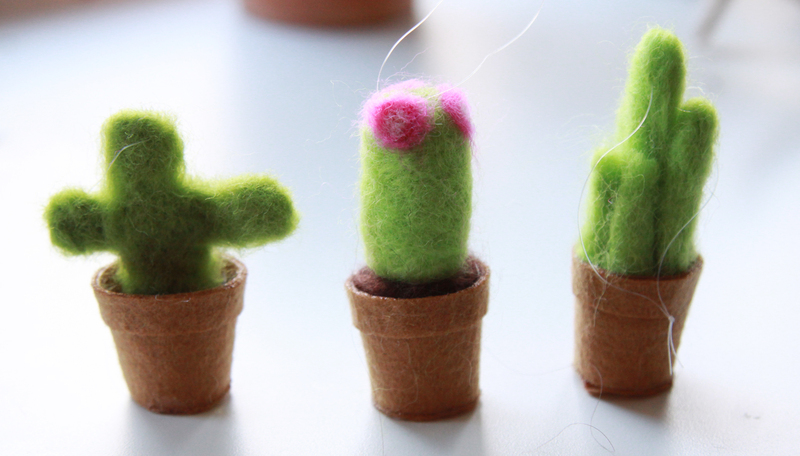 The cacti are so cute - they're for all year though, right? Only they're too cute to put down! Some really cute items there hun I love the metallic balloon dog! these are some cute finds! I love Wilko for Christmas decorations, much cheaper than other stores and they have some wonderful glass baubles for about £1.50. I haven't had a look in Wilko yet!